Dealing with an angry child can be challenging. You want to keep your cool and help the child learn to deal with their anger in an appropriate way. 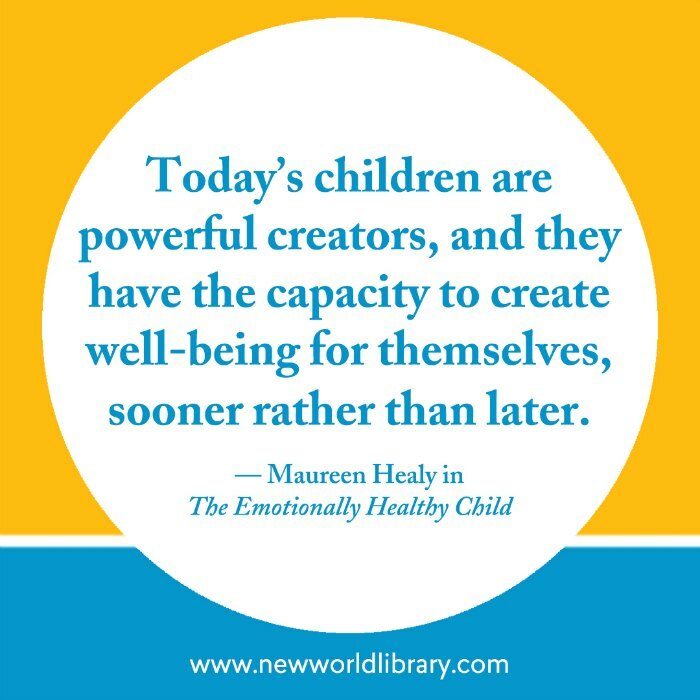 That is why I am so pleased to be able to share some expert tips for anger management for kids from Maureen Healy’s new book, The Emotionally Healthy Child: Helping Your Child Calm, Center, and Make Smarter Choices (New World Library, October 9 2018). In The Emotionally Healthy Child (affiliate link below), Healy explains that emotional health is the ability to make better choices, even when feeling anger or another big emotion. Healy shows readers steps to take for anger management for kids and exactly how to implement them so that parents can help children find equilibrium in the moment and build emotional well-being over the long-term. anxiety and 14 percent have a mood disorder, Maureen Healy’s new book is perfectly timed. 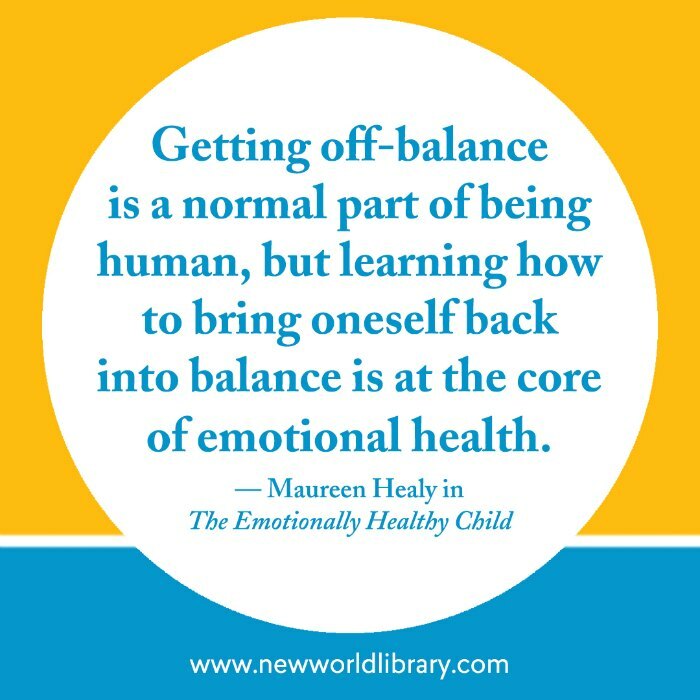 Maureen Healy is the author of The Emotionally Healthy Child and Growing Happy Kids, which won the Nautilus and Readers’ Favorite book awards in 2014. 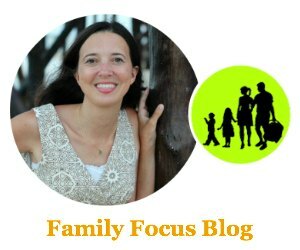 A popular Psychology Today blogger and sought-after public speaker, Maureen runs a global mentoring program for elementary-aged children and works with parents and their children in her busy private practice. I hope you’ll enjoy this excerpt from her newest book. Excerpted from the book The Emotionally Healthy Child. Copyright ©2018 by Maureen Healy. Printed with permission from New World Library. Although the young child’s pizza slice may not have been the smallest, her perception was that it was. It’s a child’s perception that spurs him or her to feel frustrated, annoyed, agitated, and ultimately angry. When you help a child who chronically sees the negative side of things shift her perspective to a more positive mindset, you’re helping to reduce her anger in the long term, too. Of course, the biggest challenge with anger is its speed. There are often only a few seconds between when a child feels slighted and when the screaming begins. But if we can lengthen the space between stimulus and response, the child who supposedly got the smallest piece of pizza can take a breath and then respond differently. She can learn to calm herself and respond from that calmer place instead of simply running on automatic. By bringing the thinking portion of her brain (left side) online sooner, she can stop before reacting and demonstrate some impulse control. While learning how to do this doesn’t usually happen overnight, your child can practice becoming more aware of her feelings and learn to slow down instead of making a not-so-smart choice when she’s angry. In the moment of anger, children need your presence to serve as a soothing balm to their blistering anger. Of course, we’re not perfect in every moment, but that’s not our aim; it is to be a refuge for our children, not to take what they say personally or to add fuel to the fire, which is all too easy to do. Constructive. Children need an outlet for their anger, whether that is writing in a journal, building a complex Lego project, or talking to a friend. One of my child clients, Marcos, would go jogging when he got angry, which made him feel a world better. Another client, Kimmy, would hit the punching bag in her basement, which immediately lessened her anger. Guiding your children to make a constructive choice when angry is the work. Patience is an antidote to anger, so if your son or daughter can muster some self-control even when angry and allow the angry clouds to pass, he or she will begin feeling some relief soon. It takes practice to stop oneself when angry, but I’ve seen young children take deep breaths and patiently wait for their anger to subside. Children are also helped by having parents or caregivers who are good anger-management role models. They not only tell children what to do but show them how to manage their anger. Children who grow up in families that manage their anger smartly tend to do the same. As discussed earlier, their mirror neurons kick in, and they learn by observing what we do and oftentimes mimicking it. Do you show empathy when your children are angry? If you enjoyed these tips for anger management for kids, be sure to get a copy of The Emotionally Healthy Child by Maureen Healy because it is full of helpful parenting tips! Have you been trying to deal with anger management for kids? Let us know how these tips work for you! Thank you for the tips on how parents can handle anger management for kids. I will definitely grab a copy of your books.